WJSG Internet Radio: Preview snippets of Phoenix’s new album, Bankrupt! 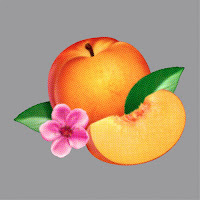 Preview snippets of Phoenix’s new album, Bankrupt! Phoenix are set to premiere their new single on Monday, but in the meantime, you can stream 30-second snippets of all 10 tracks comprising Bankrupt! on Amazon.com (viaKurtTrowbridge). Below, you can watch a teaser trailer for the album featuring a snippet of the song “Bourgeois”. Bankrupt! officially arrives April 23rd via Glassnote Records.